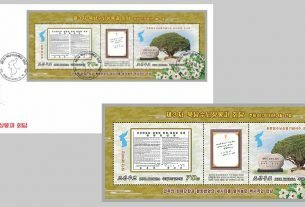 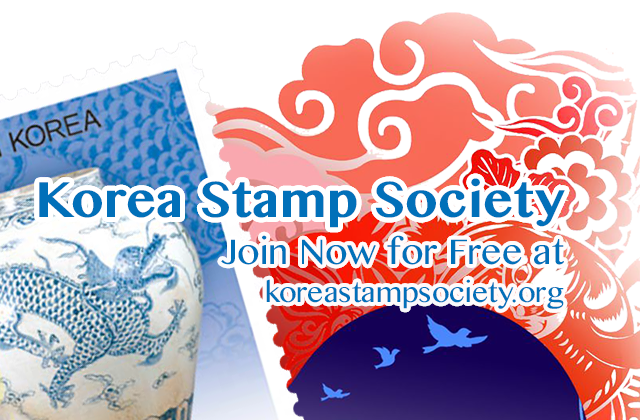 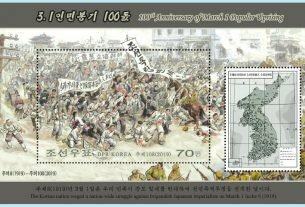 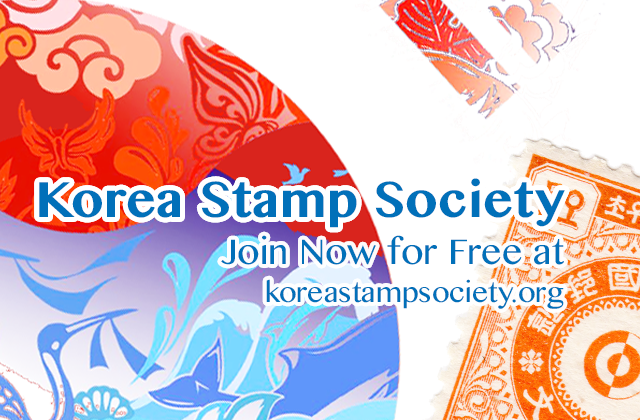 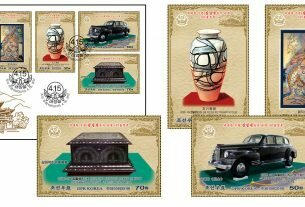 (News from 조선우표사 / Korea Stamp Corporation) On 25 December 2018 the 조선우표사 / Korea Stamp Corporation issued a stamp showing the Ryugyong General Ophthalmic Hospital in Pyongyang. 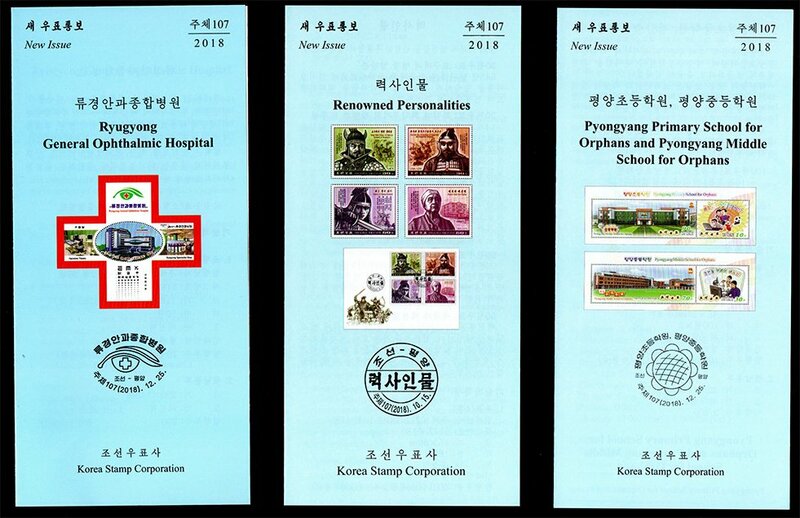 The Ryugyong General Ophthalmic Hospital was splendidly built, as befits the hospital for people that can be boasted internationally and is flawless even by the standard of the future, thanks to the noble intention of the respected Supreme Leader Kim Jong Un to afford priority, respect and love to the people. 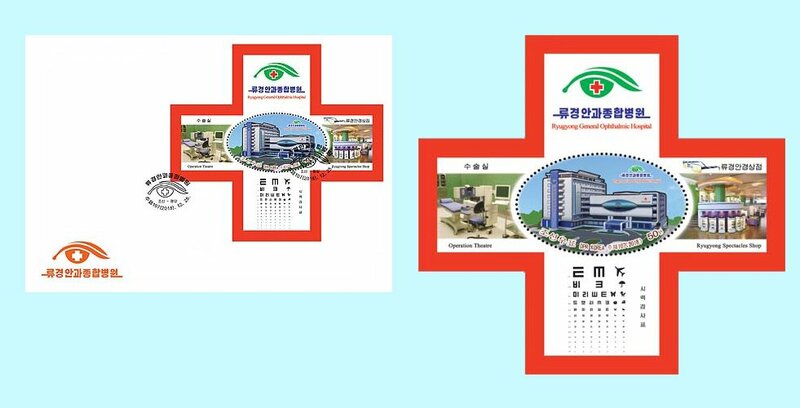 The hospital takes as its mission of a multifunctional and comprehensive medical centre that specializes in the treatment of eye diseases and provides eyeglasses as well.